2018 Fresh Grad Cover Letter Guide! 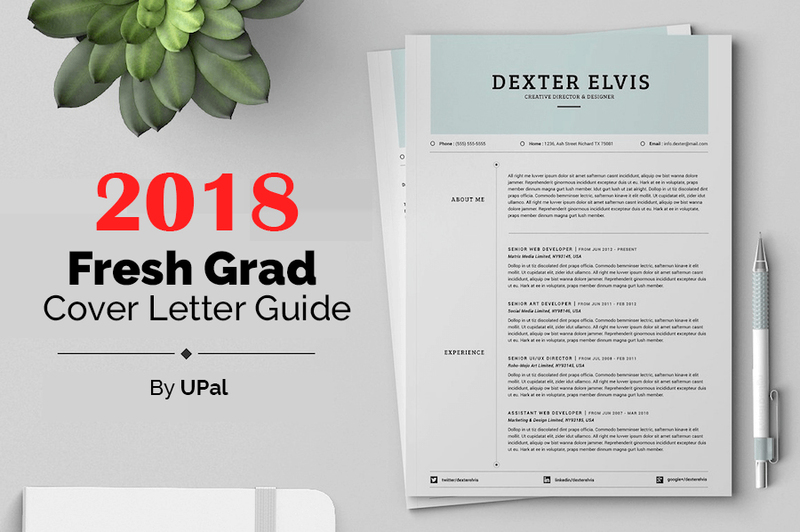 Looking for the ultimate 2018 Cover Letter Guide for Fresh Grad that enables you to get hired immediately ? You are at the right place ! Follow these tips below and for sure you will get hired immediately ! A cover letter is an introduction to your resume. If you’re submitting your resume digitally, that means your cover letter is an email introduction with an attachment. Instead of a blunt “here you go, resume is attached,” it’s a way of framing your resume and setting the narrative before the reader has a chance to scan the resume itself. A cover letter (or email) is also a chance to fit in some extra key words. There’s a good chance that it will be a software program reading your note first, before it’s screened by a human with hiring power. And those programs function based on key words and phrases that the hiring company most wants to see. 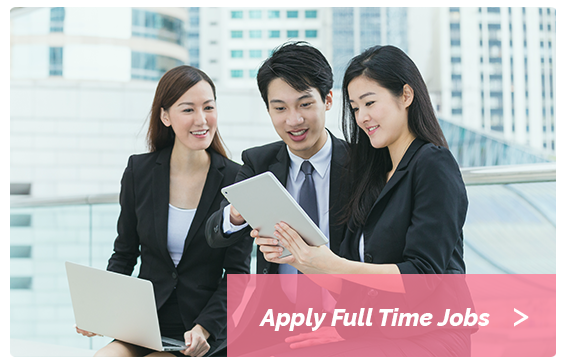 The earlier you can fit those in, the better, and the cover letter/email is your earliest chance. A cover letter also acknowledges the human reader beyond the robot eyes—a human reader who can use the information in your note to add context to your resume. Your cover letter is a chance to set the narrative that you support with the bullet points in your resume. Think of it as the highlight reel of your accomplishments and your goals. What to Include In a Cover Letter 2018 ? Keep in mind that your Cover Letter sample should complement and add value to your resume, therefore do not just copy + paste the achievements from your resume in your Cover Letter. 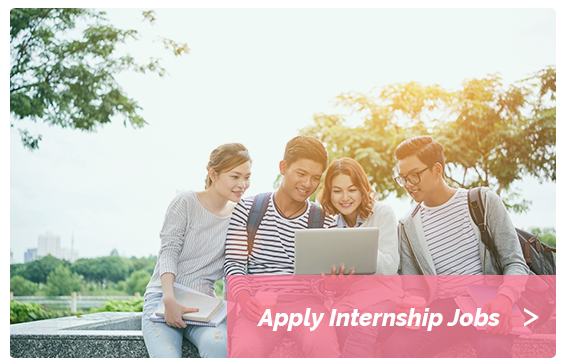 In the Cover Letter, you can show your personality and add more explanations about your hard skills & soft skills, expertise and raw data in your resume. 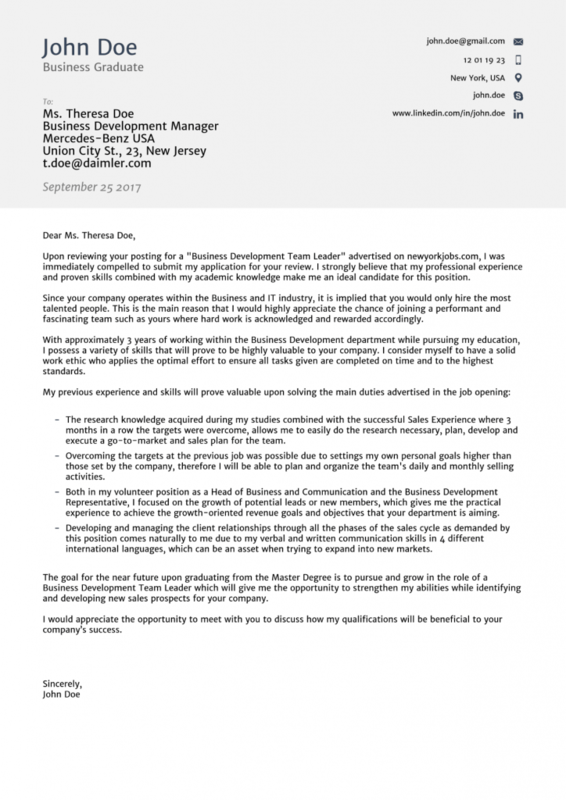 How to Address a Cover Letter ? Include a formal full name salutation including the hiring manager’s first and last name, including as well “Mr.” or “Ms.” (for example: Mr. John Doe or Ms. Jane Doe). But ,what if the name of the hiring manager or the responsible person is not specified in the job ad ? What if even after research you are not able to find anyone in the company ? There are 3 distinct parts need to be included , which is : An Introduction, the Body, and a Conclusion/Closing. mention the job you are applying for and where did you hear about the open position. Express your gratitude towards the reader and their time. Mention again your interest for the position you have applied. To be a call to action. TIPS : By writing a persuasive, convincing and exciting closing, you will leave the reader with the impression that you are the perfect match to be called for an interview. 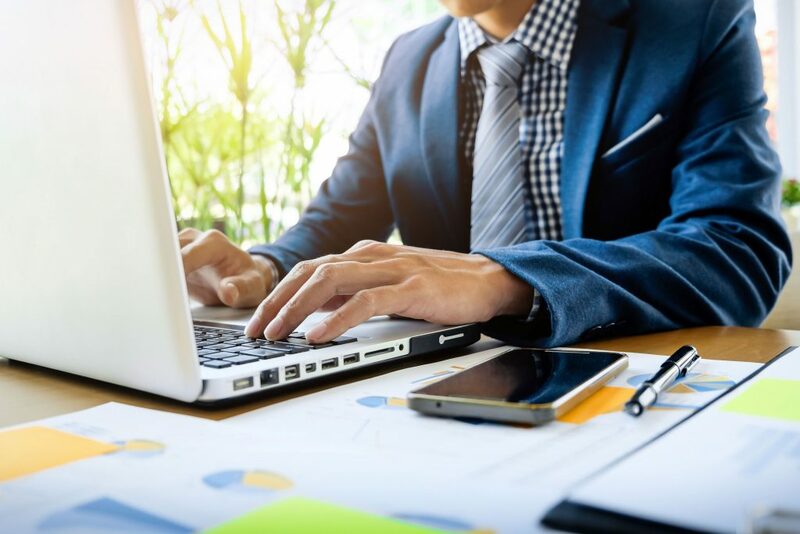 Now that you have all the knowledge necessary to create a Cover Letter, you can simply select one cover letter sample and start personalizing it for your dream job. Remember to share it with your network since you might offer a huge help to those looking for a new job and not having the necessary skills of writing a good Cover Letter! 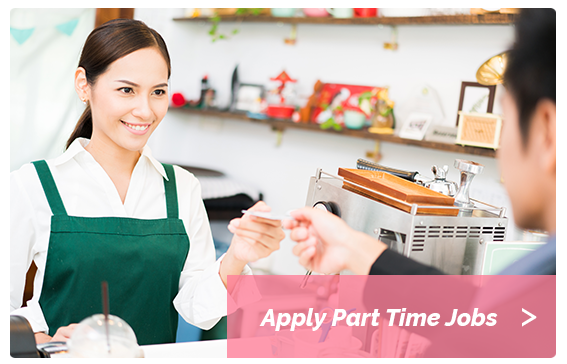 Looking for Great and High Pay jobs ? Visit here and get hired now !